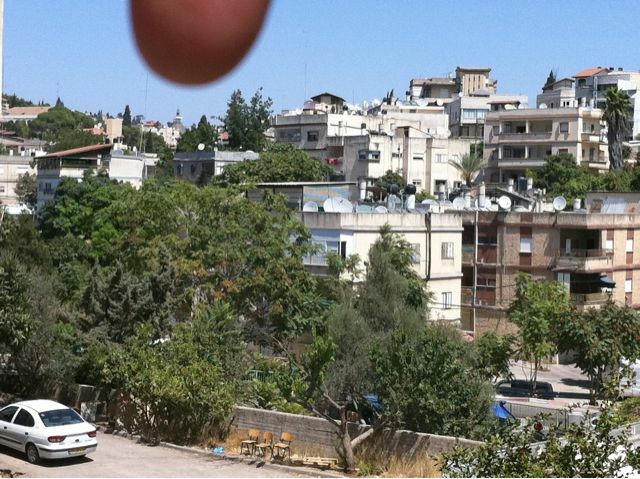 To Cana of Galilee – on Foot! 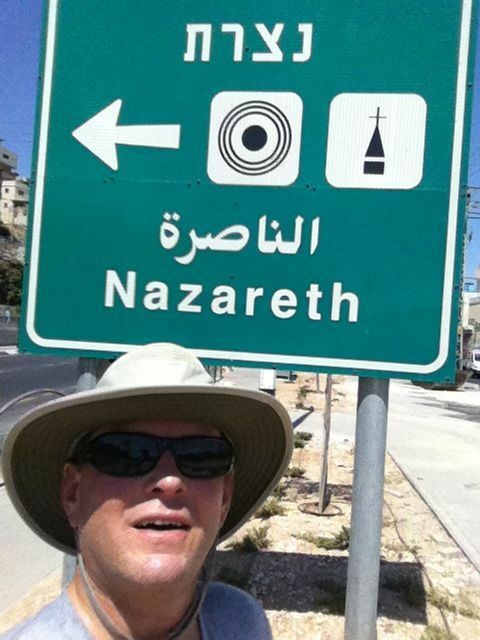 Tomorrow, America’s Labor Day, I plan to run from Nazareth to Cana of Galilee (and back) mentioned in John 2. Mary walked from Nazareth to Cana, as did Jesus and his disciples. There was a wedding and Jesus turned water into wine. I’ll have some good Israeli wine at the end of the run. We’ll see how it goes since it’s very HOT here, but hey, they did it! And, I was just at a wedding here yesterday! Hot! A bit of a scuffle with two Arabs. Good time and great adventure. 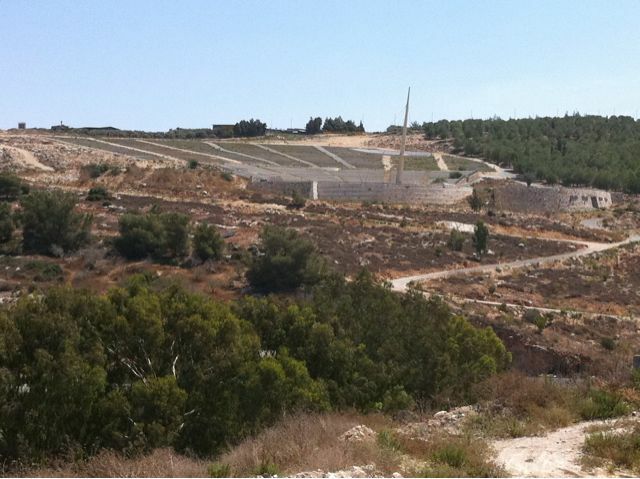 A few pictures of many below, including the stadium where Pope celebrated Mass here in Nazareth in 2009.